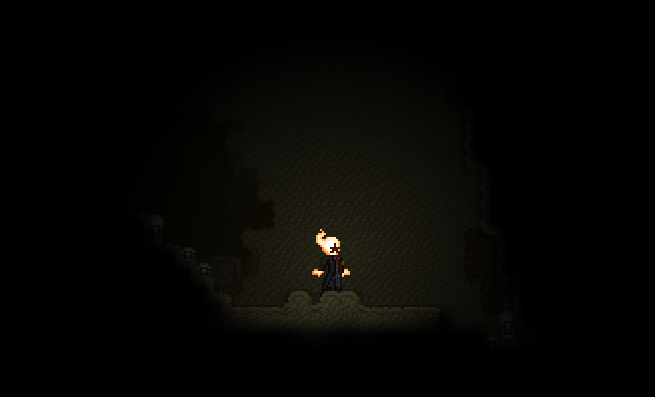 Last week I was able to show off the Hylotl villages that Necotho had been working on, and they were awesome and beautiful but a few people were like, “Where are the underwater cities? !” which was totally understandable because I mean… underwater cities, right? 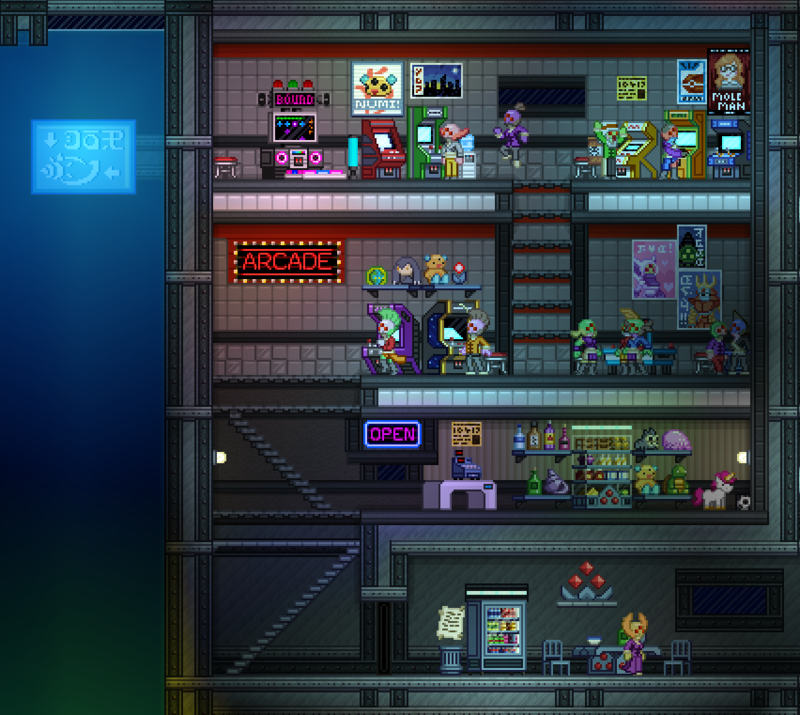 Anyway, here’s a tiny bit of an underwater Hylotl city in action! You can see a few more screenshots here. 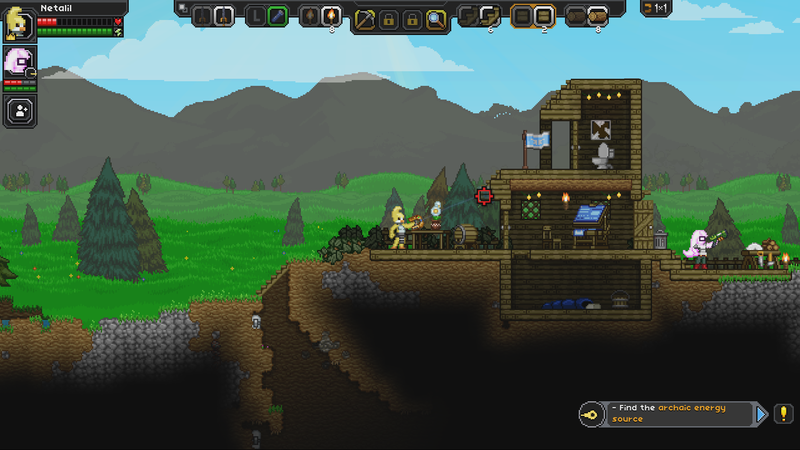 Tccoxon has been traversing the stars with his ship crew. Sometimes they’ll examine objects they see in the world and let you know what they think of them! 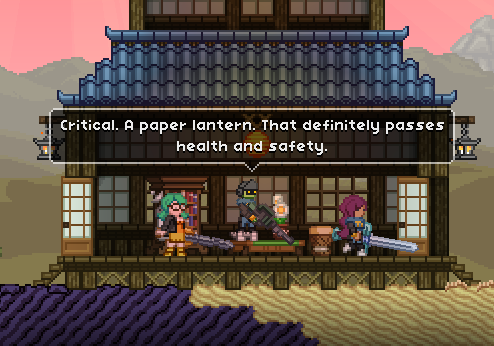 For some reason, the Glitch have strong feelings about paper lanterns. I’m happy about this little feature, because we’ve almost finished going over all of the item and object descriptions in the game! Each object you can place in the world has seven different descriptions (one for each playable race). 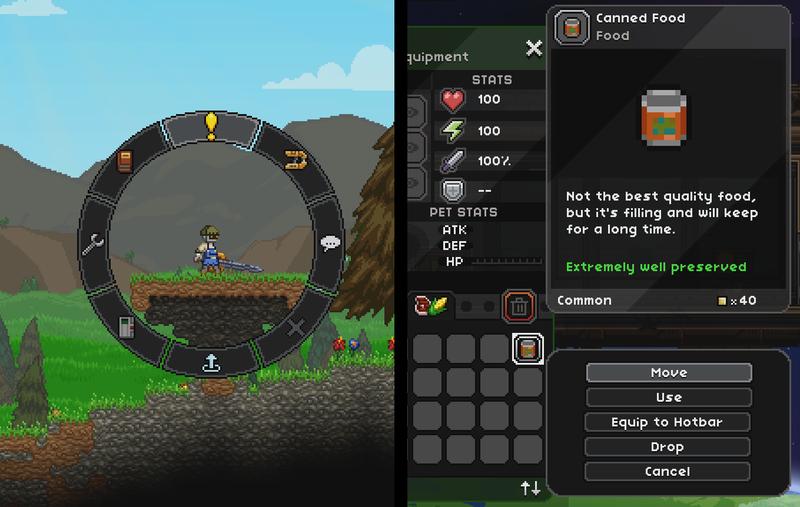 You can learn quite a lot about the Starbound universe just by inspecting objects with the magnifying glass, and now your companions may give you their perspectives once in a while, too. Novakids are made of star-stuff (even more-so than the rest of us), so it’s always made sense that they should glow – even if only a little! And now they do, and all is right with the world. That’s all for today. Leave your comments here and let us know what you think!